They say there are some things you’d never know about until you experience them. Kailash Mansarovar Yatra is one of the. The Yatra has been an eminent part of the Indian pious culture since time immemorial. Since the religion is one of the most significant entities in the life of an Indian. The people here do not mind travelling miles to reach the holy shrines of their lords in search of eternal bliss. The pilgrimage tours in India are designed to get the harmony of mind body and soul. It is here in India that the greatest religion like Hinduism, Buddhism and Sikhism have originated and are existing in harmony. This famed spirituality has made it a frequently visited place by the spiritually inclined people. There are numerous holy sites across the length and breadth of these mountains. To name a few are Gupt Kashi – the seat of a very powerful Linga, Badrinath – the temple of Lord Badrinarayan or Vishnu and Gangotri – the glacial origin of the sacred Ganga, are some of the holiest sites of pilgrimage in India. The celestial abode of Lord Shiva, Mount Kailash is the peak that bears a great religious significance. It is a sacred place and a sought after religious destination for four religions – Buddhism, Jainism, Bon religion of Tibet and the Hindus. This significance of this peak can be sought from the fact that it has never been climbed in deference to Buddhist and Hindu religion. The Kailash Mansarovar Yarta is scheduled to take place every year in the months of May and June. During this period thousands of applicants apply for this auspicious Yatra out of which a lucky few are selected for going on the pilgrimage. The Mansarovar Yatra takes place in several batches. Every person needs to undergo a medical test before being selected. The medical test is important to ensure if the person’s physical health is in good shape to be able to trek on an altitude of 20,000 feet above sea level. During the Kailash Mansarovar Yatra, tourist can pay a visit to the nearby tourist attractions including a visit to sacred Gauri Kund that is situated at a close distance from Mount Kailash. It is believed to be of celestial origin. Taking a dip in this holy lake is considered very pious. 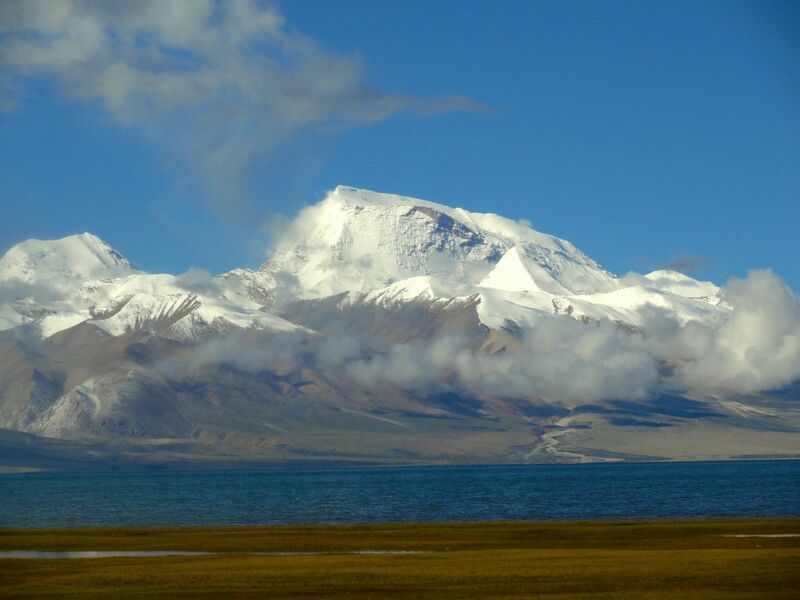 Another attraction to visit include is the Mansarovar Lake that resides in close proximity. The lake is circular in shape, having a circumference of 88km and 90 meters of depth. The pristine water of the lake is believed to be blessed with the healing properties. The Rakshash Tal, the deep freshwater lake located in the close vicinity of Mount Kailash is the highest fresh water lake in the world. A common belief that prevails amongst the people is that the Kailash Mansarovar Yatra 2019, demolishes the sins and cleanses the soul of all follies. It is in support of this belief that enables strength in the devotees to complete the Mount Kailash Yatra and open the doors of eternal happiness.